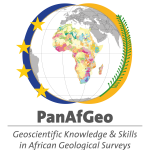 “PanAfGeo” for “Pan-African Support to the EuroGeoSurveys-Organisation of African Geological Surveys (EGS-OAGS) Partnership” is a project which supports the training of geoscientific staff from African Geological Surveys through the development of an innovative training programme. 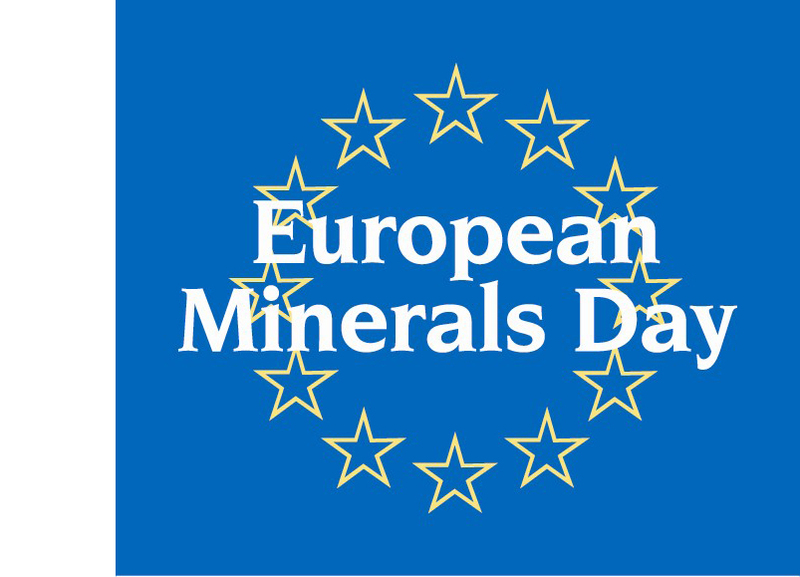 It aims to increase African-owned geological knowledge and skills for sustainable mineral exploitation and related infrastructures, and natural disaster prevention and mitigation. Strengthening OAGS’ potential to meet the needs of the African continent. The sustainable use of resources of geological origin such as minerals and non-energy raw materials and groundwater requires skills based on modern knowledge and technology, adjusted to local needs. Mapping geology requires skilled individuals and technical tools, which several geological surveys in Africa are not able to afford. The project therefore develops a capacity building scheme, through the creation of a decentralized specialization school for African professionals. It defines training arrangements, infrastructure and adequate training organizations. In particular, short and medium term training sessions for African geologists will be organized, especially in the fields of satellite imagery analysis, creation of digital maps, geochemistry and analytical chemistry, economic geology, mineral exploration and geological mapping. 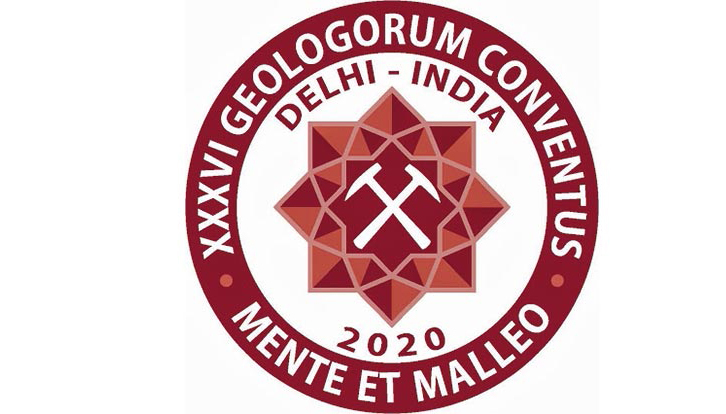 Several workshops will be set up to introduce and implement contemporary methods and techniques in geological cartography (remote sensing, airborne geophysics, GIS, GPS, DEM, modern field methods, etc.). PanAfGeo covers the entirety of the African continent with a specific focus on those countries that are rich in mineral resources. The project is addressed to the Organisation of African Geological Surveys (OAGS) and its member organisations as well as relevant governmental bodies such as mining authorities and geological research bodies (e.g. universities, research centres).